TechCrunch writer MG Siegler today put together a post that could go some way to explaining why Apple didn’t at least preview iOS 5 at its iPad 2 event as many of us thought they might. According to Siegler’s sources, the next major release of Apple’s mobile OS has been pushed back to a Fall release – and the cloud will feature heavily in this new version. Apple’s usual M.O. 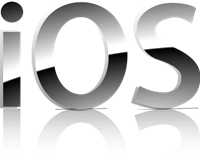 is to release new point-0 versions of its OS with the new iPhone, with previews coming before a summer launch. If these sources are correct then Apple could be deviating from this timeline, something the boys (and girls) from Cupertino don’t tend to do. New rumors also point to iOS 5 sporting new cloud features, presumably related to the new and improved MobileMe the industry has been waiting for ever since Apple acquired music service LaLa. The new ‘Locker’ feature for storing music would be amongst these new features, according to Siegler. Don’t worry though, the iPhone 5 isn’t expected to be delayed to meet with an iOS 5 launch. 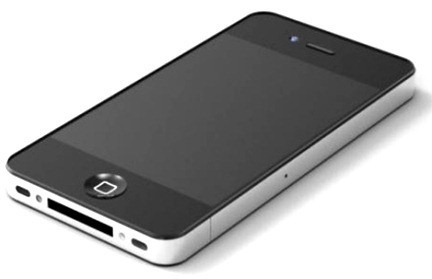 It’s believed that the next iPhone will simply be brought to market with a version of iOS 4.x under the hood. Presumably a new release of iOS will accompany the new handset in order to leverage any new hardware features, however. Here’s hoping a new form of notification handling finds its way into iOS 5 too!